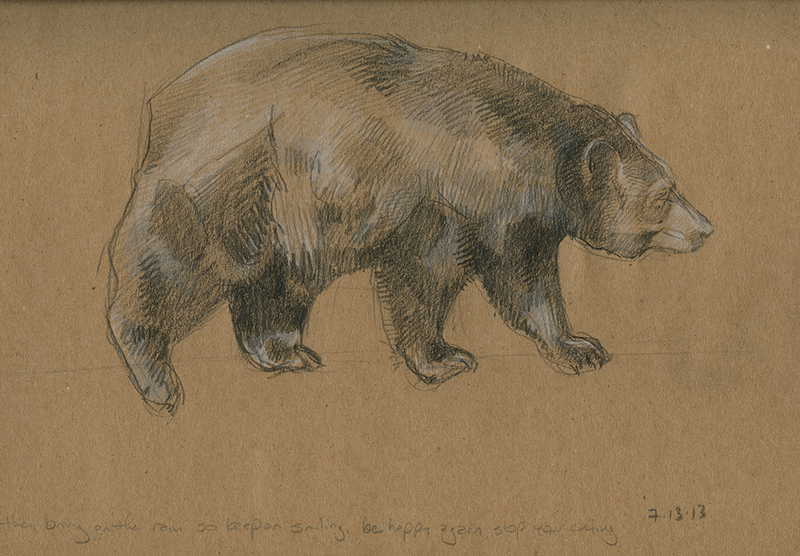 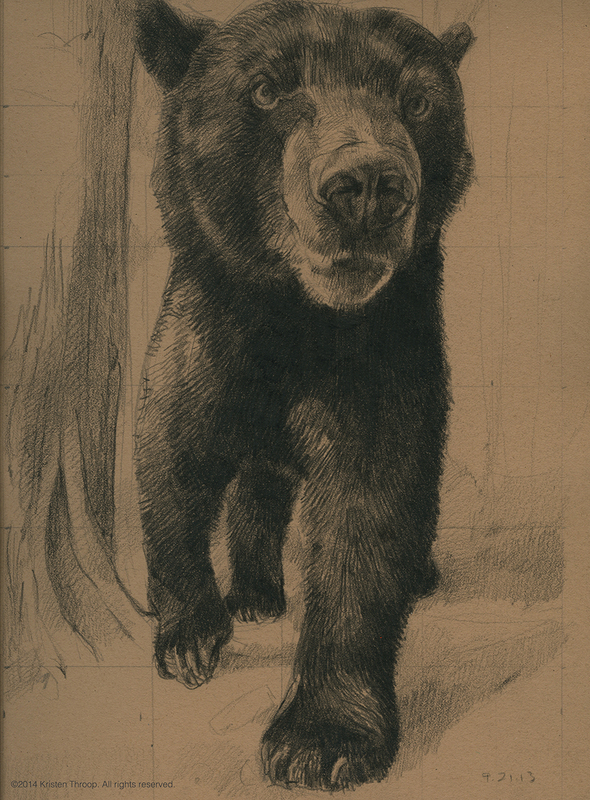 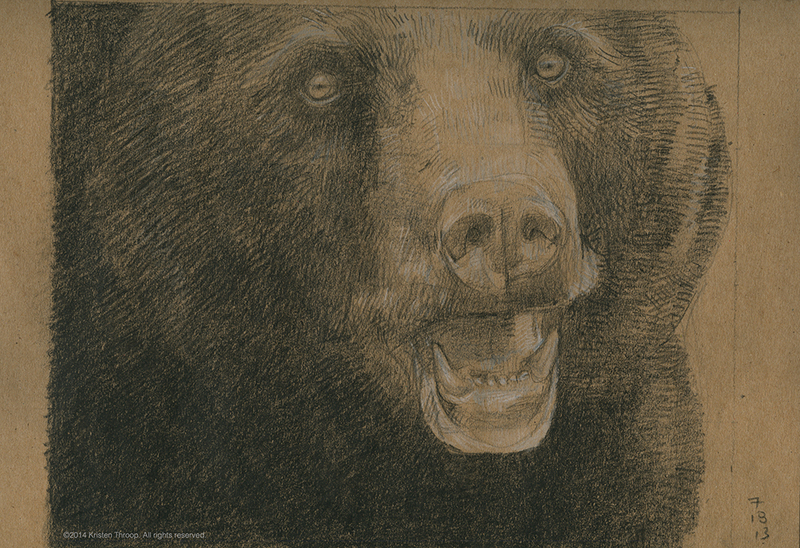 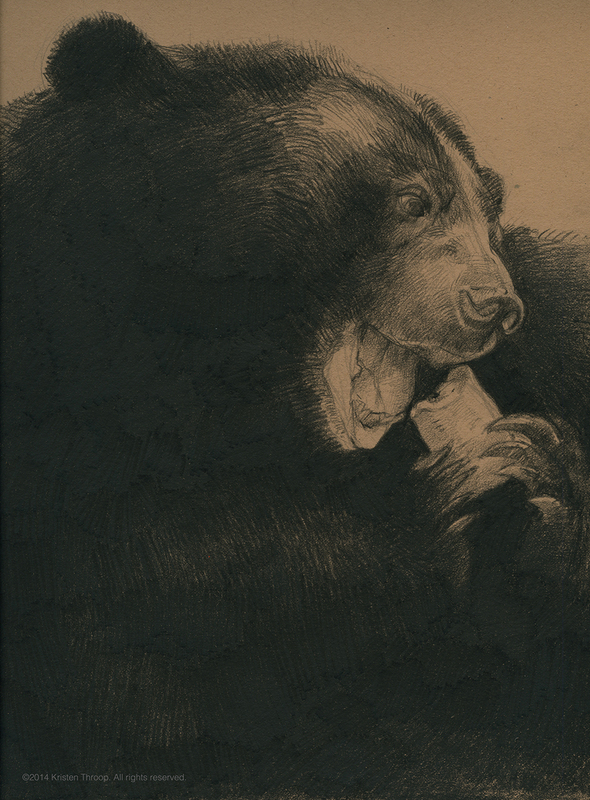 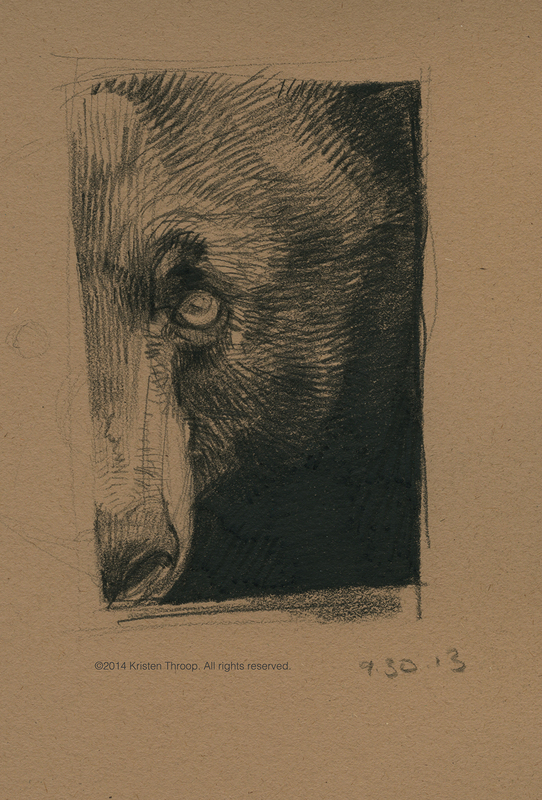 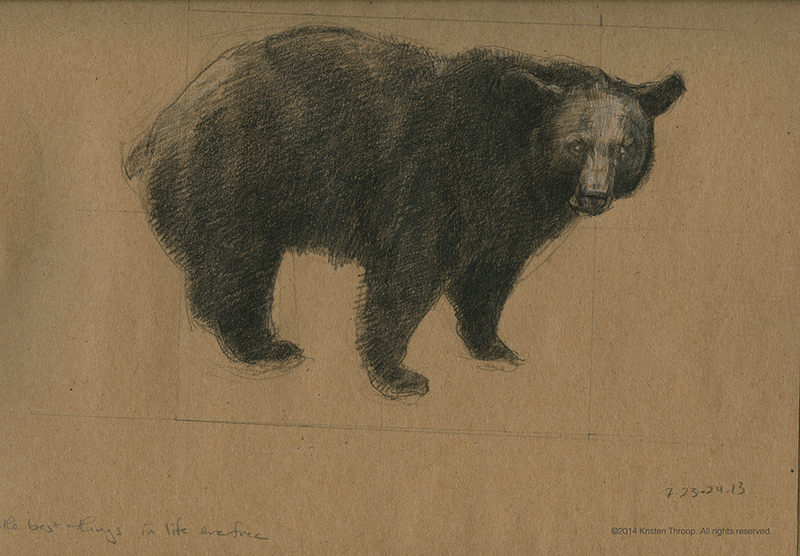 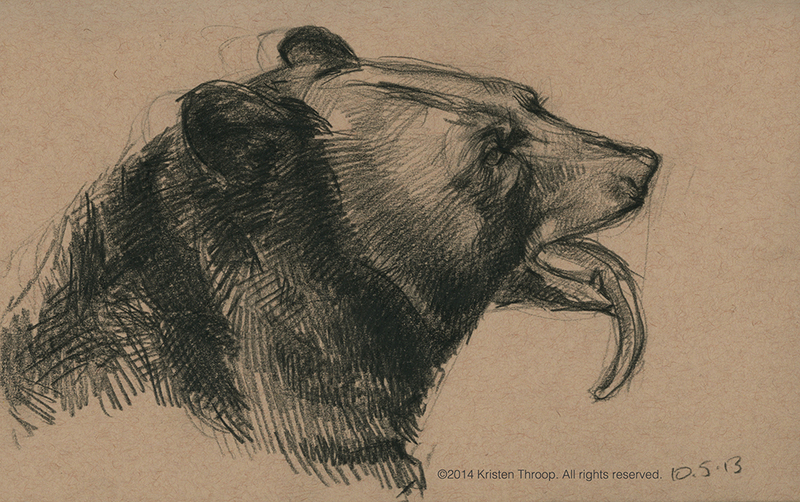 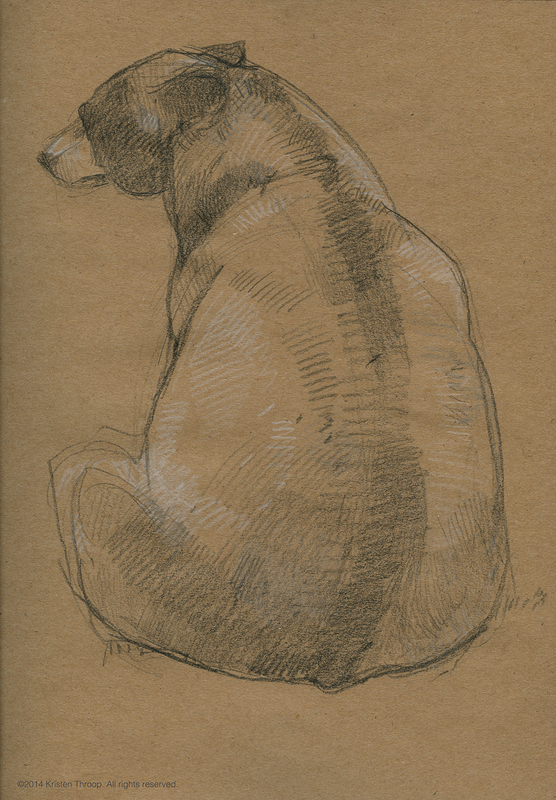 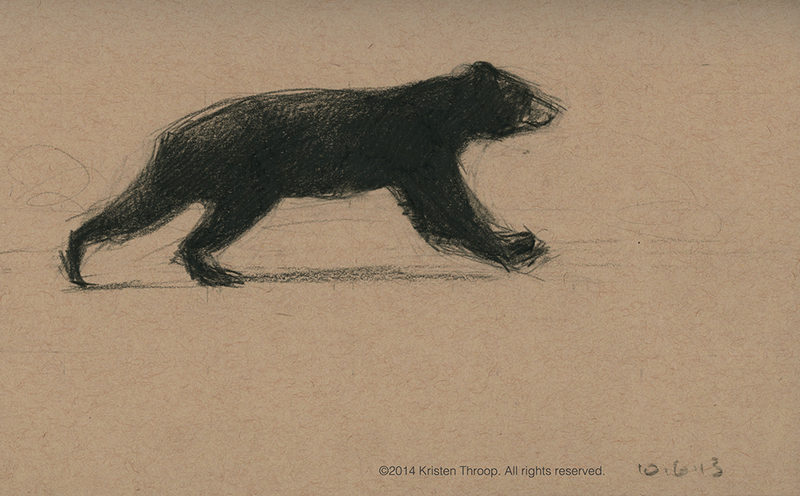 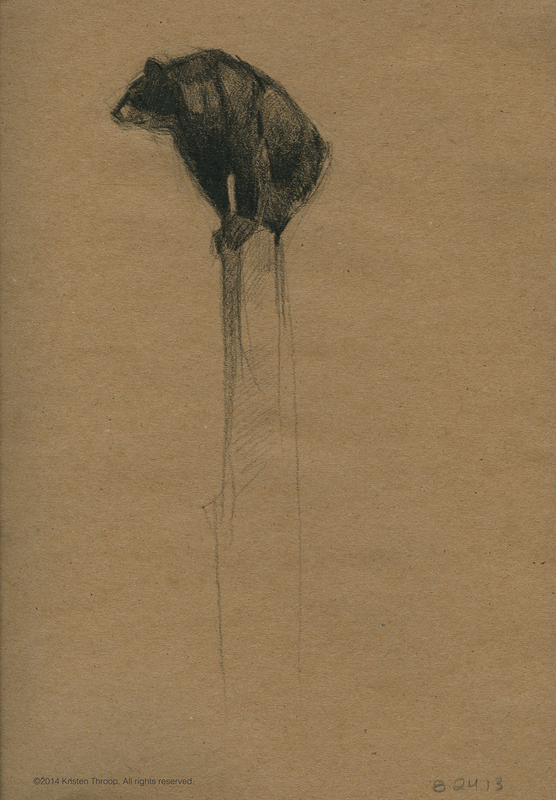 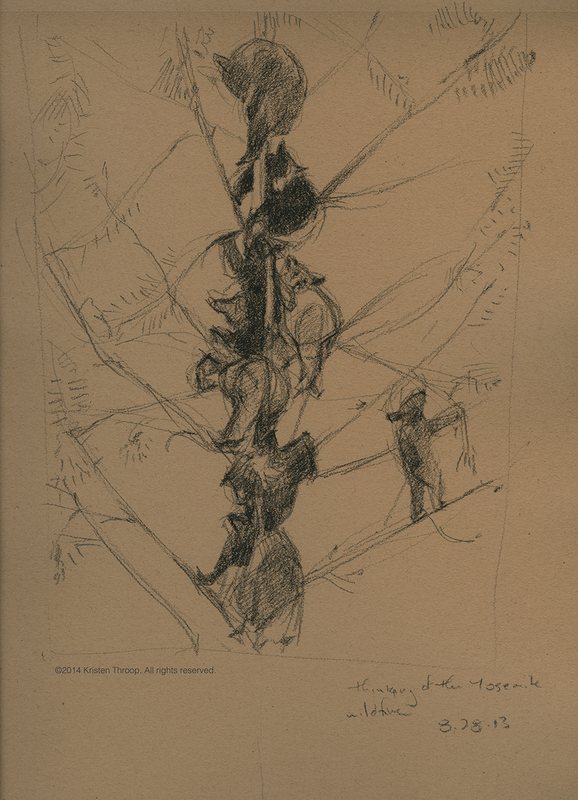 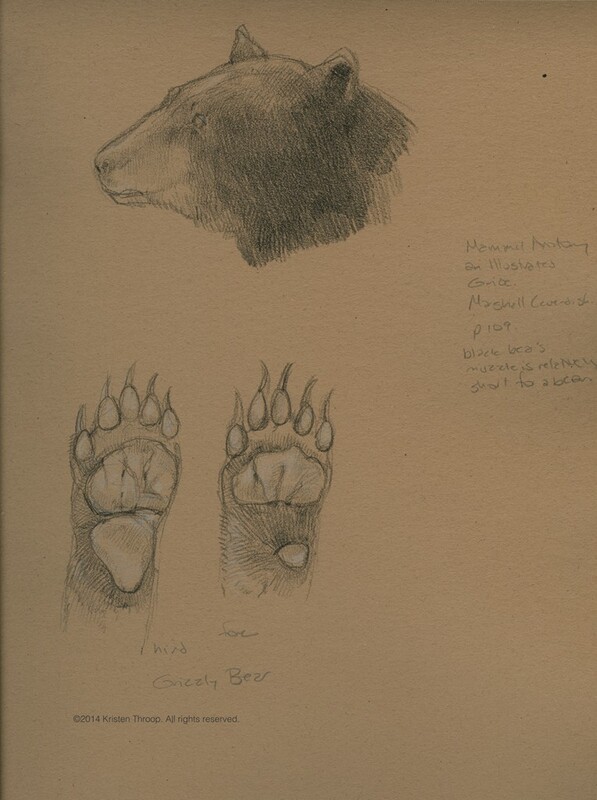 These images are selected from the four sketchbooks I filled during my research on black bears. 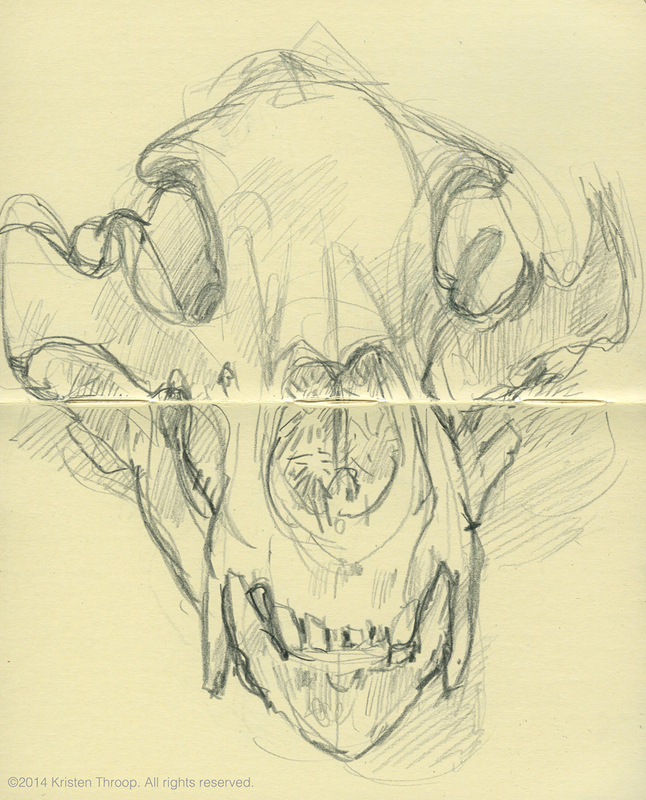 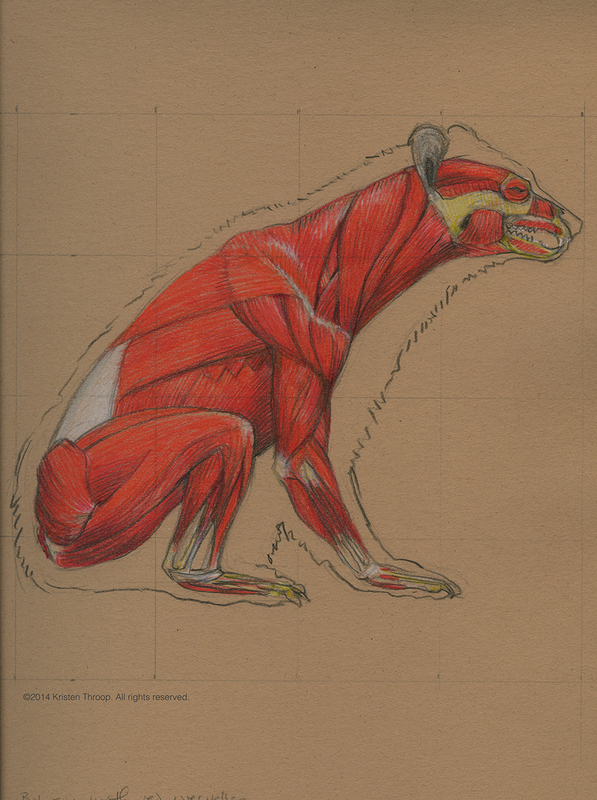 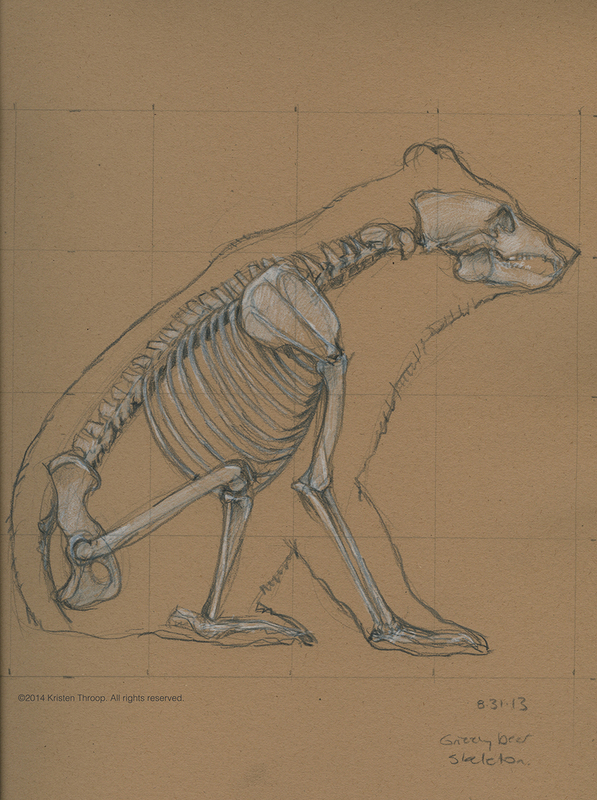 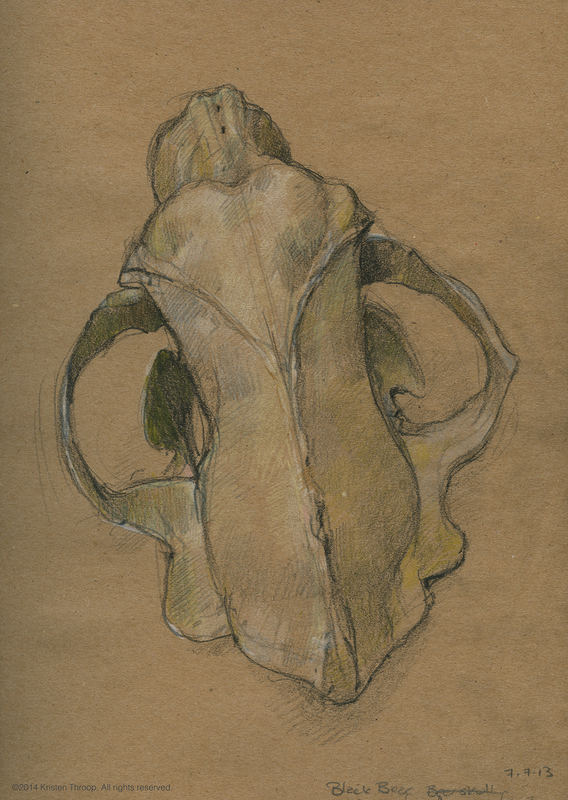 There are quick sketches from the San Francisco Zoo, studies from the San Francisco Academy of Sciences, and detailed drawings of the skeleton and musculature of bears. 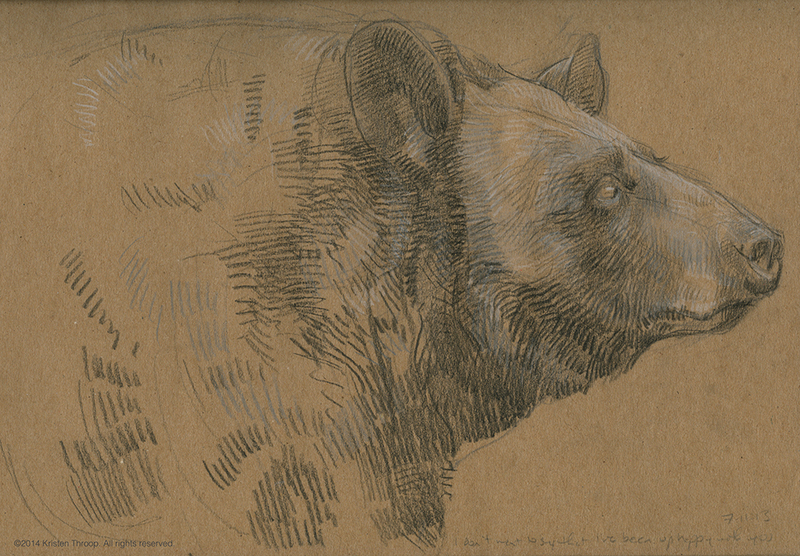 This research prepared me for painting my 2014 show "Bear". 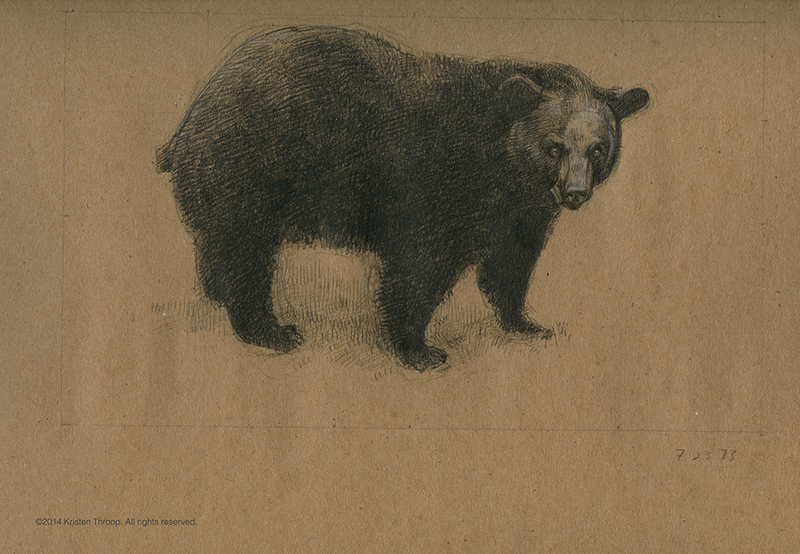 View the rest of the bear project: paintings and collages.